China has imposed intensified censorship over the use of the internet in their territory which has effectively barred the use of WhatsApp messaging in the country. The Red Dragon is infamously known for its government's very strict policies on internet use within their territories. In fact, their cyber law is dubbed as the Great Firewall as it implements massive restrictions on what websites and media platforms can be accessed within China. Last week, Bloomberg reported that the Chinese government seemingly found a way to finally block the messaging features of the Facebook-owned application WhatsApp. The same report mentioned that Whatsapp users in China have reported "sporadic texting outages." Symbolic Software's cryptographer Nadim Kobeissi explained to Bloomberg that the recent blockade on WhatsApp's messaging features is possibly a development in China's earlier attempts to restrict the availability of its services in the country. 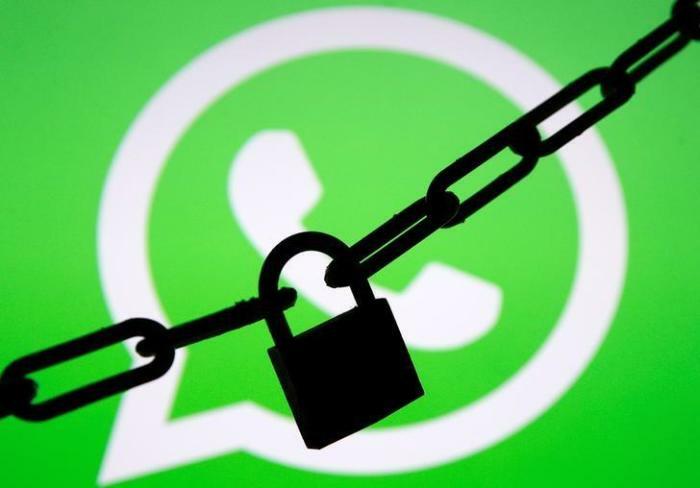 Back in July, WhatsApp users in the country reported that the file sharing services of the application have apparently been blocked, even with the use of virtual private networks. Kobeissi also suggested that the recently reported disruptions in the use of WhatsApp's messaging services could be proof that China's systematic attempts to block the platform has become "more sophisticated." Kobeissi further explained that it naturally took time for China's Great Firewall to eventually block WhatsApp since it was blocking platforms and websites through their servers and addresses. However, in the case of the messaging app, it used Facebook's services that utilized "multiple server addresses" and rotated them from time to time. "The rotating server addresses keep the network efficient, but it also has an unintended side effect, which is it circumvents censorship of the Chinese Firewall. It might have taken a while for the Great Firewall to adapt, but it's catching up," Kobeissi added. In the past months, China has evidently intensified their efforts to further restrict the access to the internet. In fact, even Apple – which is known for its progressive principle with regards to the people's rights to use cyber space – was forced to comply to China's policies and took down major VPN apps from the China App Store.